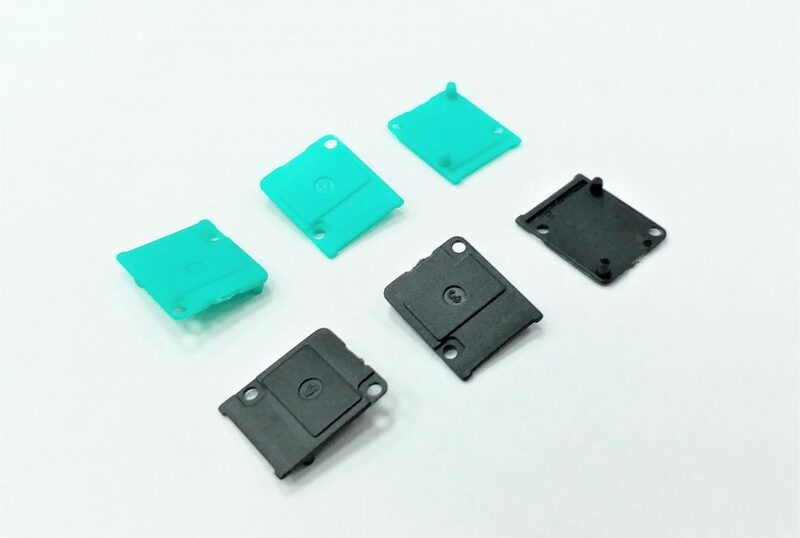 SHIUH SHING has been operating business for more than 40 years that specializes in injection molded plastic parts manufacturing and focuses on producing the small-sized precision plastic parts with unit weight of 0.06g~0.1g. 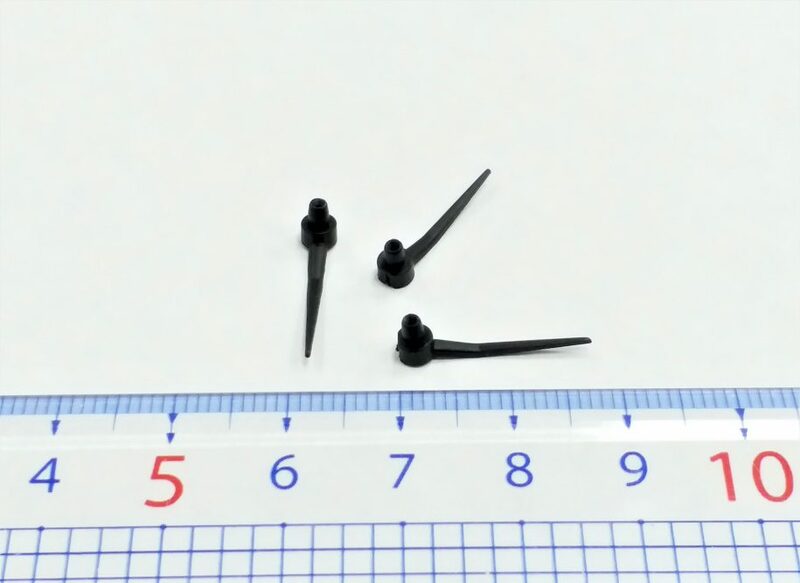 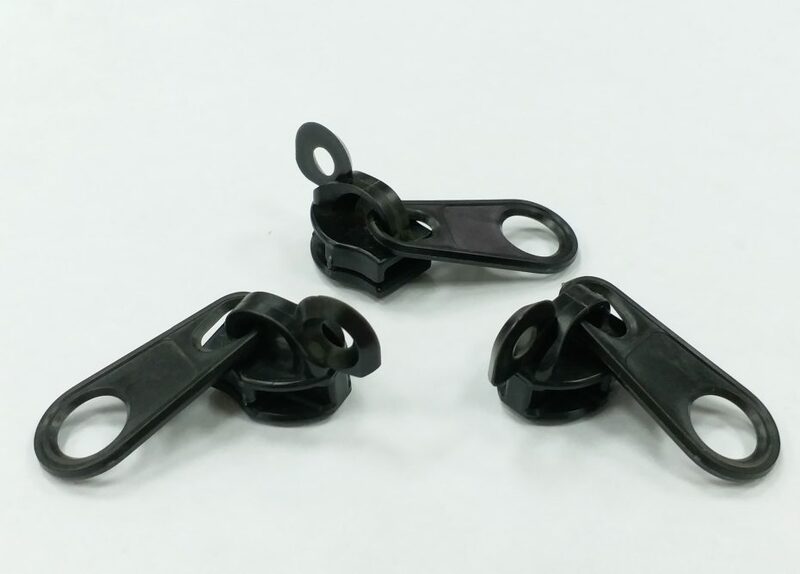 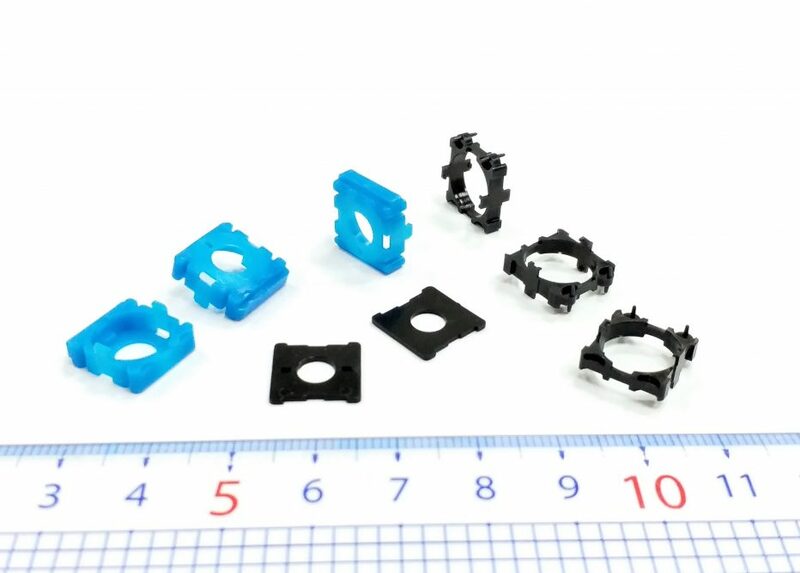 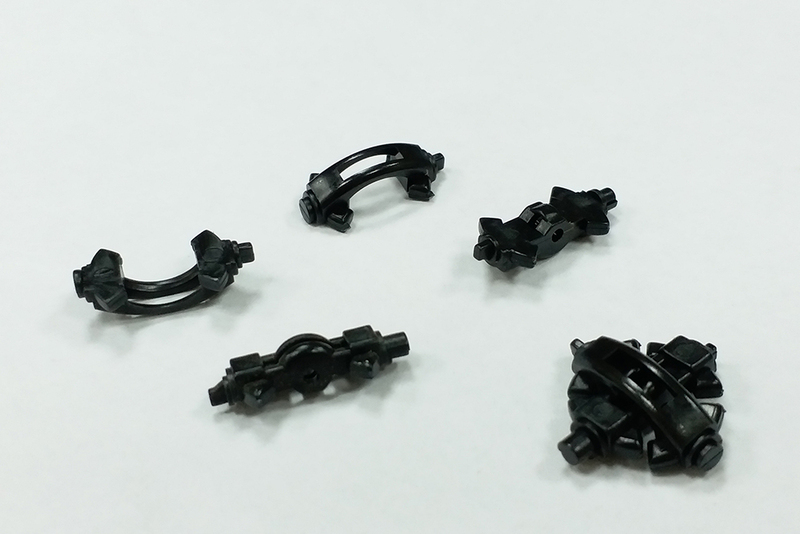 The main features of our precision injection molded parts produced are light, thin, short and small. 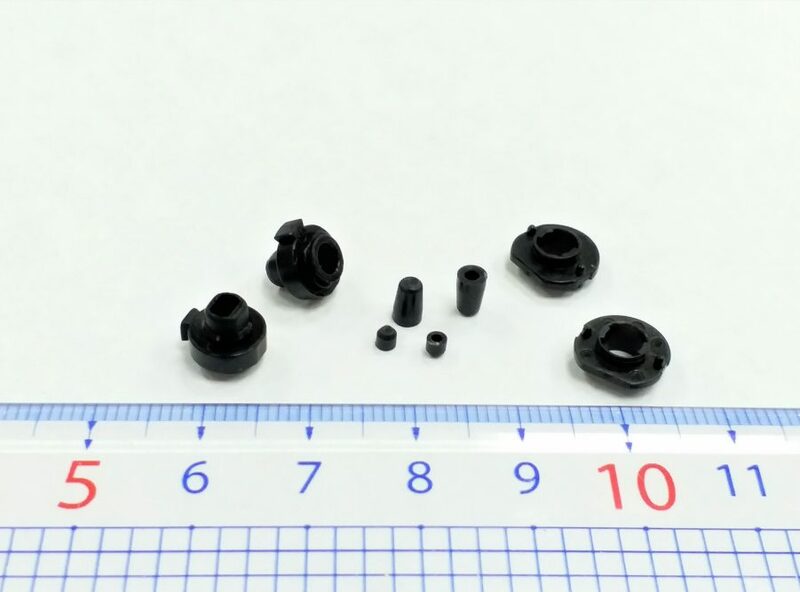 SHIUH SHING emphasizes not only on the tolerance stability of the product, but also on the quality stability during the end-to-end production process. 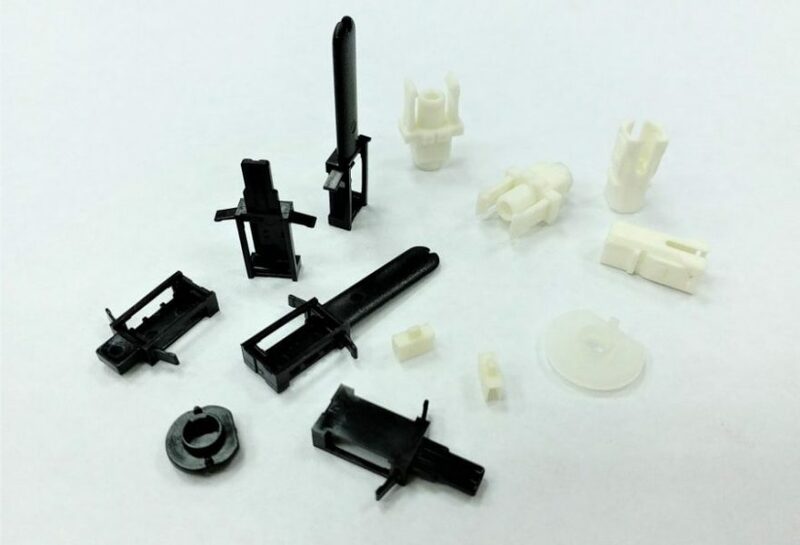 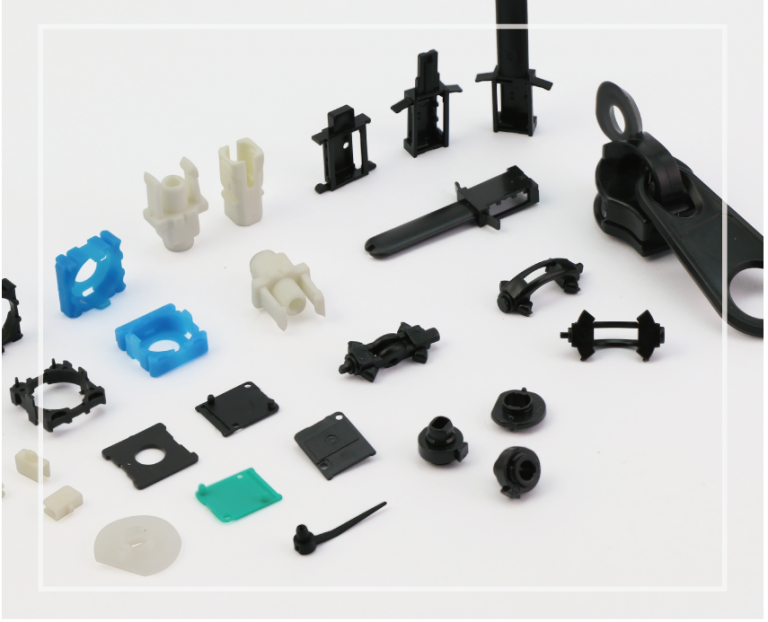 As the plastic injection parts can be utilized in a wide range of industrial applications, the relevant engineering plastics, such as PBT, POM, and NYLON 66, etc., can be selected for use according to product requirements.